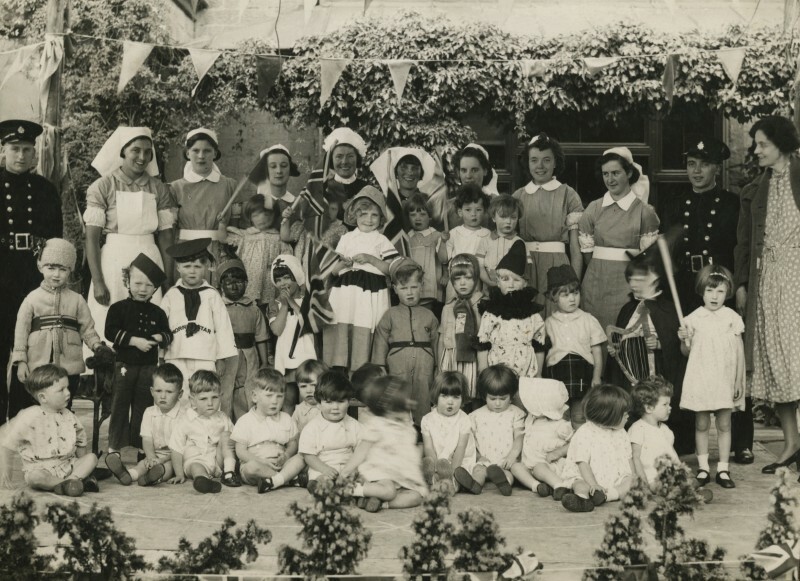 Another in the series of our blogs that take a more detailed look at the history of The Children’s Society’s former children’s homes and social work projects since 1881 – this time in the north-east of the country. Between 1881 and the 1970s, The Children’s Society had four main homes in the north-east of England, two girls’ homes – St Oswald’s, Cullercoats, and St Cuthbert’s, Darlington – and two boys’ homes -St Nicholas’, Boldon, and St Aidan’s, Tynemouth. The first was St Oswald’s Girls’ Home, Cullercoats. 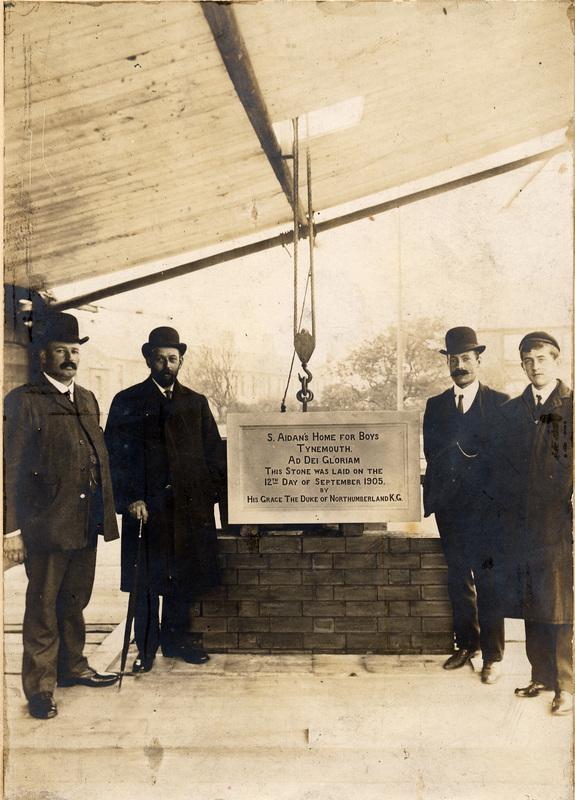 This was opened in 1889 and until 1891 was based at Netherton, when it moved to new premises at Cullercoats. It remained there until 1939 when the children were evacuated to Natland in Cumbria. The girls never returned to Cullercoats as the home closed in 1946. 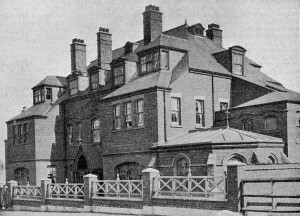 The exterior of St Oswald’s Home, Cullercoats, in1900. The Bishop of Durham opened the next home in 1893 – St Cuthbert’s Girls Home at Pierremont Cresent, Darlington. In 1923 the home moved to a new site in the town and was opened by one Lady Barnard; to quote from a report in the former supporter magazine Our Waifs and Strays, she was ‘handed a gold key, and opened the door in the presence of a large and interested concourse of friends of the Society’. In 1949 the home was converted into a residential nursery for 25 children between the ages of 1-5 years. It continued as a nursery until 1972. At the opening of St Cuthbert’s in 1893 the Bishop of Durham noted that the Society was only just starting its work in the area and ‘he hoped in due time to see a shelter for outcast and desolate lads’. He had to wait seven years before being asked to open the area’s first boys’ home, St Aidan’s at Tynemeouth. 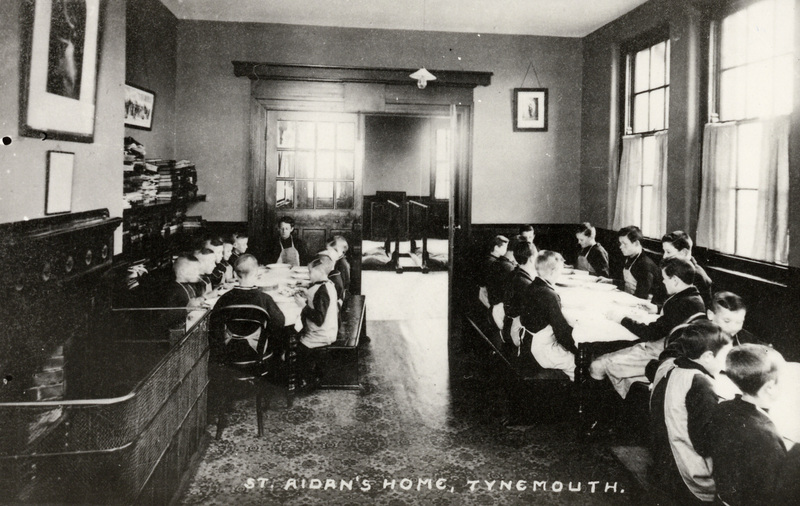 St Aidan’s started out life at Whitley Bay in 1900. 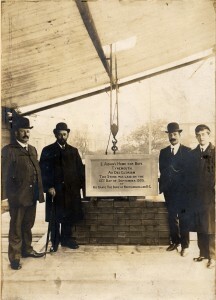 In 1906 it moved to purpose built premises in Tynemouth. Between 1947 and 1973 it served as a nursery for younger children. The fourth home was St Nicholas’ Boys Home at Boldon which was opened in 1906. This remained a boys’ home until 1960 when it became an all-age group home for boys and girls. What was life like in one of these homes? Well, it would have varied depending on the decade you were looking at, but in the main one can say that they were very much part of the local community. The children went to local schools, Sunday school and church, and got to know other children in the neighbourhood. Their conduct at school often drew praise. 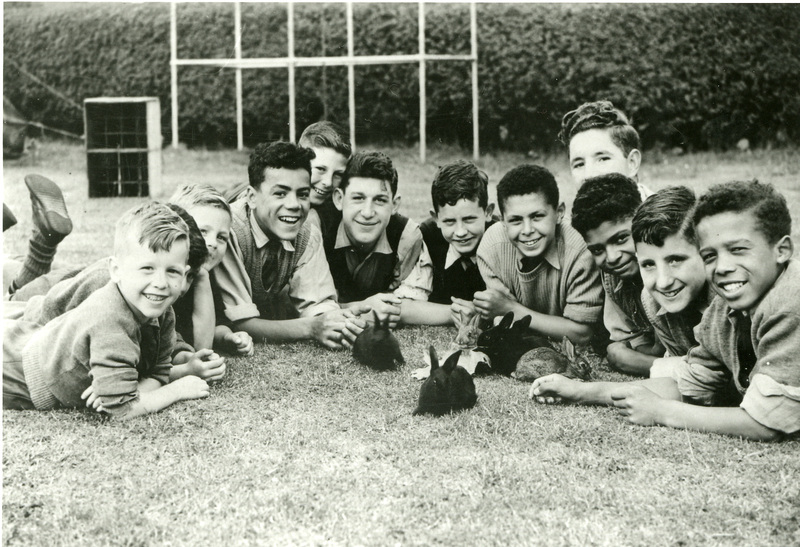 The homes had their own Boy Scout and Girl Guide troops and often excelled at sports. For example, aside from local events, the Scouts at St Aidan’s would set off for a week’s annual camp. In 1935 they went to Warden near Hexham. They camped in a field given by a kindly farmer and used the church hall as a base. St Aidan’s football team were also a force to be reckoned with in the local sports league – just like many community football clubs in the area today! Music was the Cullercoats’ speciality the girls being regular winners at the Newcastle Music Tournament. 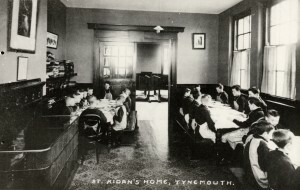 The boys dining hall at St Aidan’s, Tynemouth, 1910. 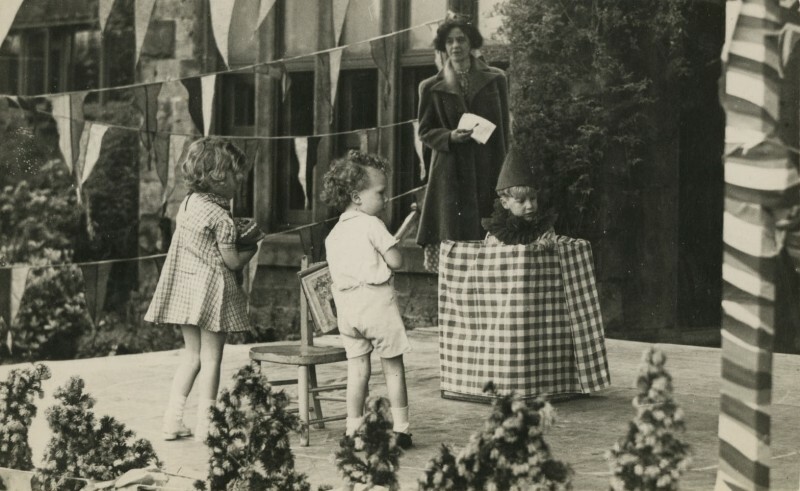 Local people were always eager to provide entertainments and outings. 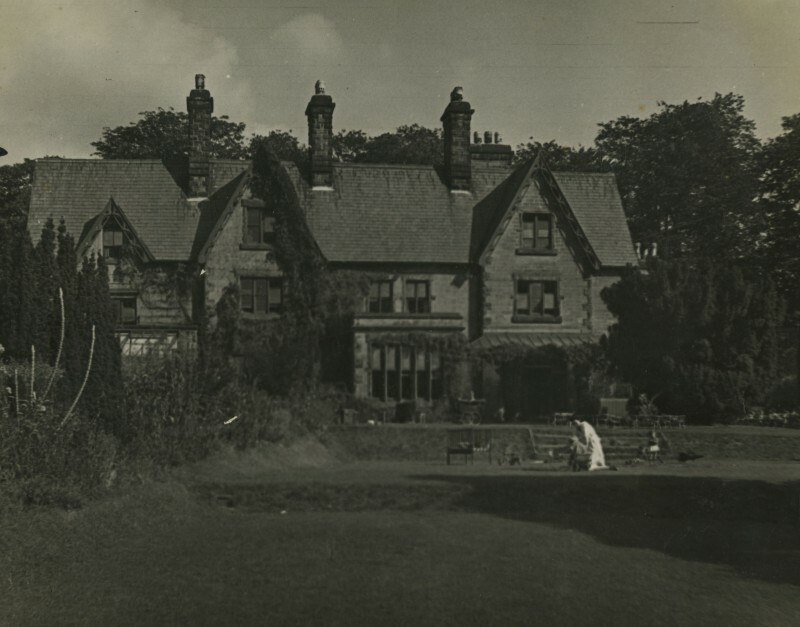 In 1934 the girls at Cullercoats had several outings to a property in the village of Riding Mill courtesy of its owners and enjoyed numerous trips down to the sea during the summer. During the 1930s the boys at St Aidan’s had an annual charabanc trip organised by local people to Shotley Bridge and the 1933 Annual Report contains a photograph of them busily eating their sandwiches. Local fundraising committees worked hard for the homes raising both money and gifts in kind. A popular fundraising idea was the Pound Day when local people brought in pound weights of produce or gave a donation of £1. A Pound Day in 1915 at St Nicholas’ Home, Boldon, was a great success bringing in 1,692 lbs of mixed groceries and 531lbs of turnips and potatoes (what do you do with 500 plus pounds of turnips? ), together with £20 for the homes clothing and holiday fund. A group of boys from St Nicholas’ Home, Boldon, with their pet rabbits, 1959. 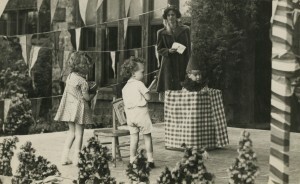 Other fundraising ideas were a succession of pageants and Stuart fayres that were popular during the 1920s and 1930s. Local people at Boldon also established a Wireless Fund in 1933 to bring the latest in technology to the home.